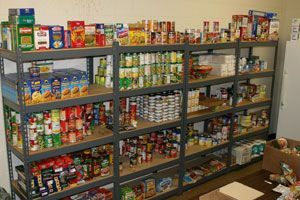 We have listed all of the Zumbrota food pantries that we have found. With help from users like you we have compiled a list of some. If you know of a food pantry that is not included here, please submit new food pantries to our database by going to the ADD A LISTING link on the header of our website. 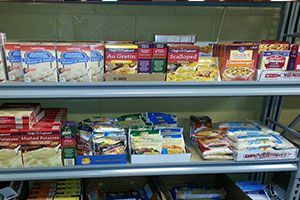 The food shelf is open from 2:00 to 4:00 PM on the first and third Mondays of the month, and from 7:00 to 8:00 PM on the second and fourth Thursdays of the month. Special hours are from 10:00 AM to 12:00 noon on the third Wednesday of the month. Serves residents of Zumbrota, Mazeppa, Goodhue, Bellechester and Wanamingo. Due to the low number of listings in Zumbrota, we have added area listings below.